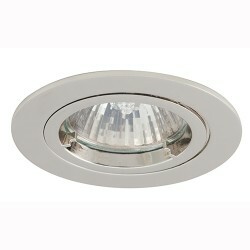 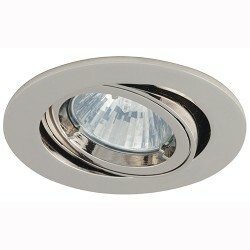 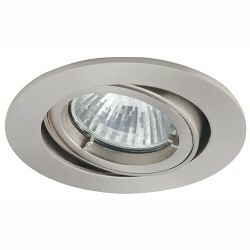 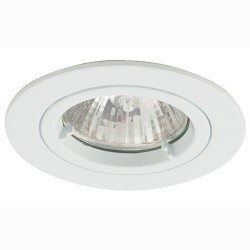 Ansell downlights at UK Electrical Supplies. 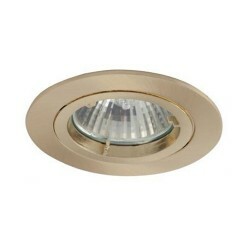 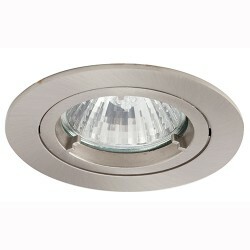 Browse our downlight range below and make fantastic savings today. 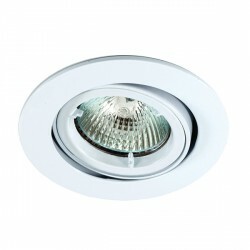 Available in satin chrome, polished chrome, white and chrome an Ansell downlight offers fantastic value for money and quality. 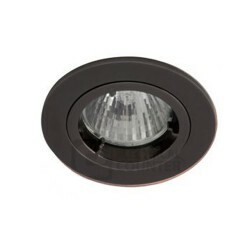 Whether its a fixed die cast downlight, MR11 downlight, die cast adjustable wall wash downlight or any other Ansell downlight we hope you find a product that meets your requirements.